Landsmeer is a quiet village just north of Amsterdam that offers the advantages of both the city and nearby nature. Landsmeer offers a host of activities; cosy restaurants for a culinary evening, a swimming pool for a summer dip, Sauna Den Ilp for relaxation, Scooter Experience for exploring the surroundings, beautiful trails through ‘t Twiske on foot or horseback, an ice skating rink, indoor ski track, tennis courts and other sports facilities. There’s an outdoor market every Friday on the market square. 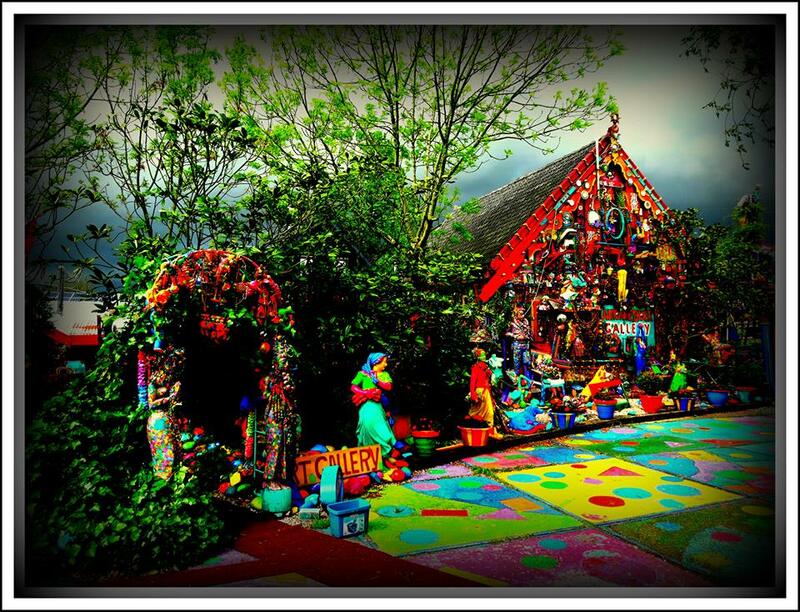 Have a look at art in Anton Heyboer’s colourful studio or visit the Grietje Tump Museum. NTON HEYBOER MUSEUM ART GALLERY is located at Den Ilp 63, just a few minutes by bike from the campsite. This gorgeous gallery is opened Wednesday through Sunday from 12:00 to 17:00. On the other side of the lake, you’ll find the recreation area “’t Twiske” with lovely cycling and hiking trails. Recreation area “’t Twiske” is accessible by foot, bike or boat. One third of the 650 hectares is water which offers plenty of opportunities for swimming, diving, surfing and sailing. There are several beaches, adventure and water parks for children, a diving platform, a harbour, a care estate, and an authentic mill. 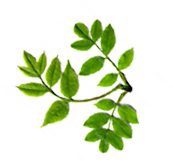 For those who enjoy walking, hiking or cycling in a natural environment, ‘t Twiske is recommended. Chances are you will encounter Scottish Highlanders in quiet areas. The vast nature reserve Ilperveld can be reached by boat or canoe.r. 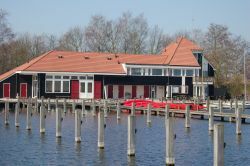 The Twiske Haven is a marina with berths where you can rent sailboats, rowboats, electric boats canoes and pedal boats. 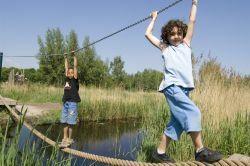 At the Adventure Playground, big and small children can have hours of fun! This spacious playground is enjoyed by the youth all year round. Children can cross the water by ferry or various bridges or in a cable car through the air, among other things. There’s also a big swing, a play castle and a fort made of tubes. 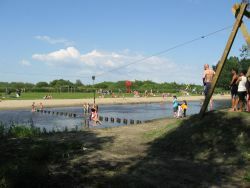 The Play Dike, located on the edge of Den Ilp, is accessible through the entrance “Lange Jap”. It’s a children’s playground on and around the water with a cable car over the water and a ferry that can be operated by the children themselves. There’s various equipment to play with in the water. There are swings and a tower for climbing on the side. There’s a pasture around the Play Dike from which it’s easy to keep an eye on the kids. The “Twiskemolen” is a polder mill that drains the 650 hectare Twiske polder. The “Twiskemolen”, an octagonal thatch-roofed mill that turns on the inside, is one of the many types of mills in the Nederland. The mill has been at its present location since 1975, at the border of Landsmeer and Oostzaan, on the Luigendijkje. The mill was originally built in 1572 in Barsingerhorn. The mill was rebuilt at its present location via a detour: the parts have been stored in New Vennep since 1967 because of plans to rebuild there.